The role and purpose of icons is user interaction is very important these days. Icons can enhance the user experience and user friendly icons are really appreciative but they should be unique and easy to understand. There are so many icon websites available on the web but what we are presenting here is only high quality and web2.0 free icon packs collected from various websites, designers galleries and blogs. You might have seen these icons somewhere, But we narrated here some of them you might have not seen. Not all icon packs are for commercial projects, you can use some of them for your private projects and for your personal use. Please see the usage license and derivation rules carefully before using any icons. 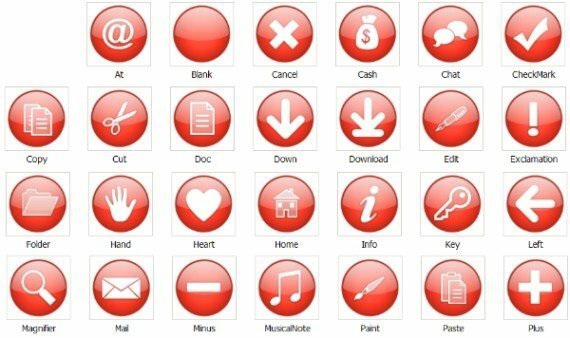 I’m 100% sure you will love this Huge collection of Free User Interface Icons. This set contains 25 scalable Illustrator format icons. Disclaimer & Conditions: The set is licensed under Creative Commons License.Redistribution, Release for Download, use for commercial purpose or selling of these icons on an another site without permission is completely prohibited. 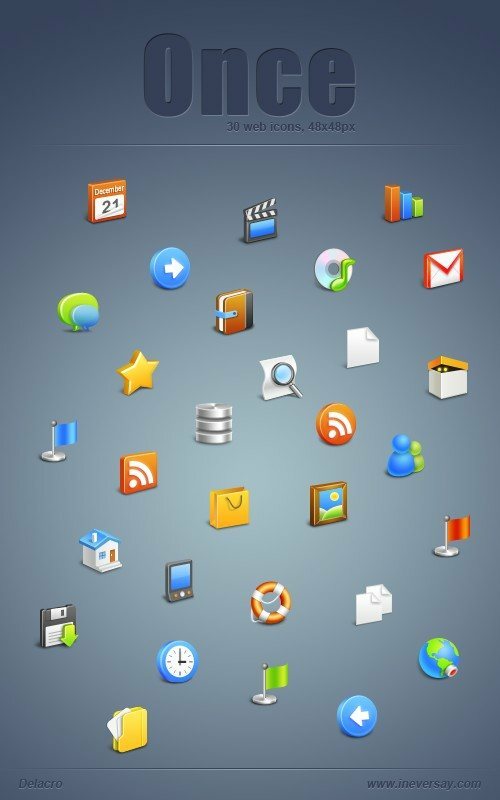 Here are 30 free vector icons with an apple touch to it. The download contains the PSD source file.These icons can also be used as iPhone menu bar icons. 400 (200+200) icons are included in PNG format (10×10 and 16×16 pixel).To remove the attribution, please purchase the license. 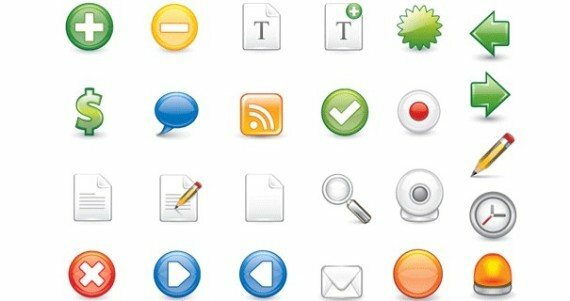 Free web development icons icon set is done in web 2.0. 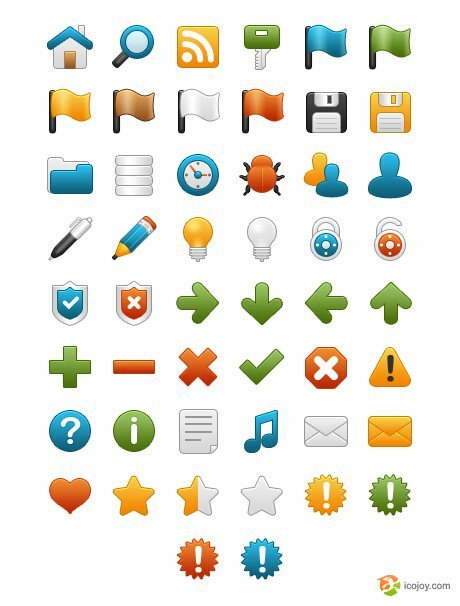 License: These icons are free to use in any kind of project unlimited times. Specially designed for bloggers. There are totally 12 shiny and modern icons for your blog. Sizes 24×24, 36×36 and 48×48 in png format. Blogging Icons Set is released under Creative Commons License, please feel free to use it on your personal and commercial projects.Designed by Blog perfume. 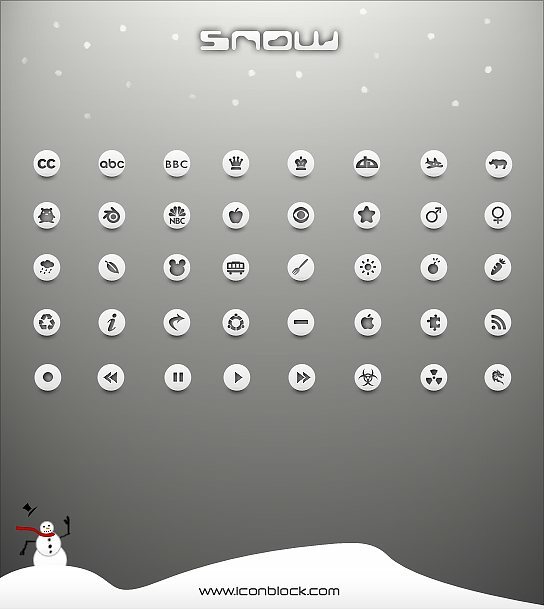 In this icon pack, there are 108 different icons. You can use for your websites, blogs or applications. These icons comes with e Commerce icons, social media, computer accessories, multimedia icons.These icons are available in 64 x 64 px and in transparent PNG formats.It’s a freebie from Dawghouse design studio. It’s a revision pack of the previous release in Tango style.licensed CC BY-SA. A consistent style with a glossy look with a set of 128 Free Icons for you to use in any projects,These icons are absolutely free! You can use them anywhere. Icon set of 50 icons. License: These icons are free to use in any kind of commercial or non-commercial project unlimited times. The Woo Function icon set includes 178 amazing web-related icons in a sophisticated and glossy design style. 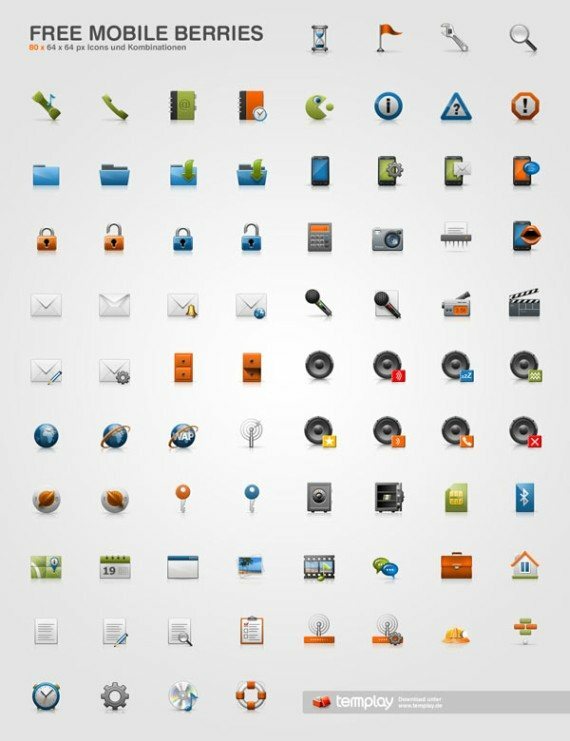 All 178 icons are available at 32×32 pixel PNG files.This is a classy icon set from woo themes.It’s a collaboration of wefunction and woothemes.This icon set is released on the GNU general public license. A beautiful icon set for web designer’s personal use. License: For non-profit use ONLY. Commercial(e.g. for company website, application interface etc.) use is strictly forbidden. This set have clean and crispy look with consistency.The Glossy Buttons is a collection of 33 high-quality stylish icons ranging from 16×16 to 48 x 48 pixels.This icon collection is created for multiple uses.The icons can be used royalty-free by the license for any personal or commercial project including web application, web design, software application, mobile application, documentation, presentation, computer game, advertising, film, video. 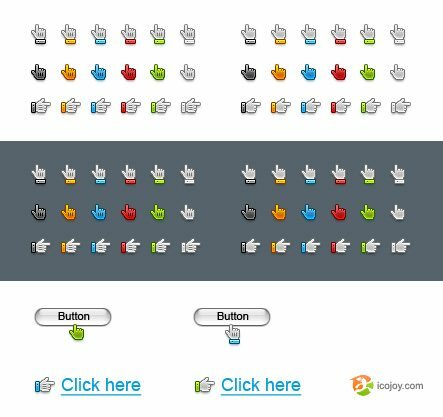 102 royalty free website & GUI icons in various formats that can be used for both personal and commercial purposes. Free to use,for more information contact the designer. ColorCons are 49 different icons available in 4 different colors. Formats and sizes included in the package are.Terms of usage are in the pack. A special icons of adobe’s master collection.For license please verify in icon page. 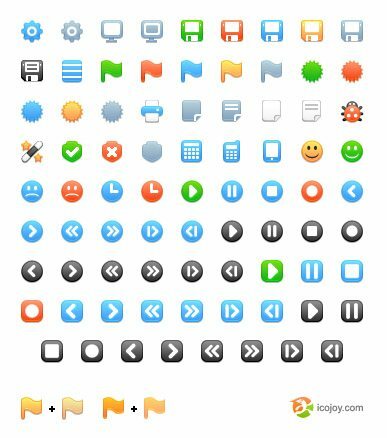 This 148-icon set contains all crisp-shaped icons that are designed for wide use in web applications, multimedia and software.So you can use Bright! for free for your personal and commercial projects. 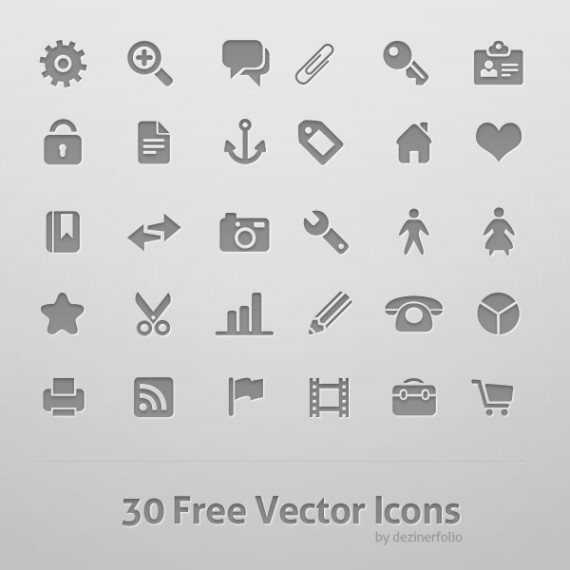 Free icon set that includes 36 hand pointer icons of 6 different types with 6 color variants. Icon set also includes .psd source file. You can use them on your personal blog. Just send me a mail and let.Non commercial use. 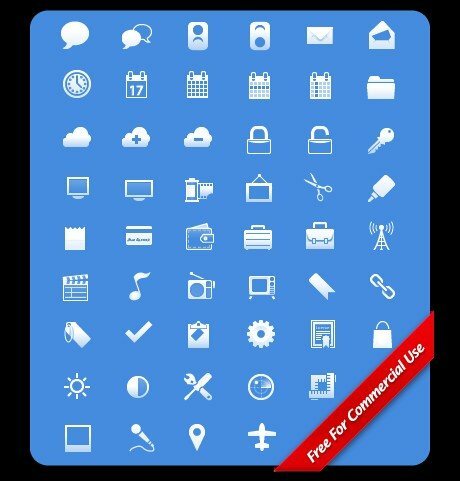 The DelliPack 2.0 icons are a high quality pack of developer icons and webmasters icons. This set includes Adobe Graphic Icons, Designers Icon.For more information see in source page. 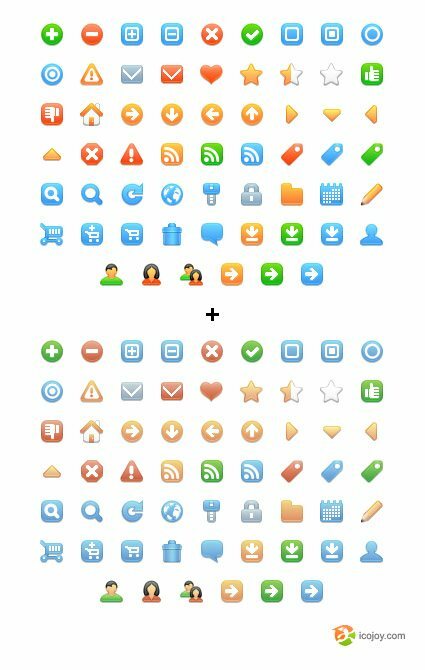 Specifically these icons designed for designer’s use. 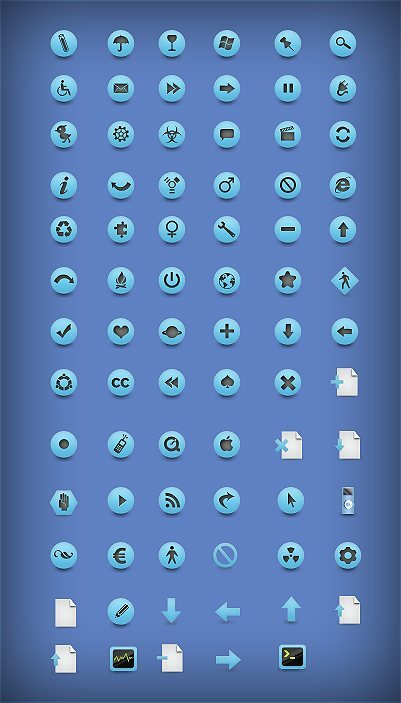 These icon sets are specifically made for mobile applications,websites and GUI designs.For license details please get more information from the source. Specifically for i-Phone developers,Free for anyone to use under the Creative Commons Attribution 2.5 Canada license. You may use or modify these icons in any way as long as you credit www.pixelpressicons.com. Freshly made, tasty vector icon with 64 icons.They’re entirely free. This particular icon set falls into the “window” category. Nothing to do with “Windows” the operating system, but the adjustment of windows, panes, and closure icons.85 shining icons ready for your next design. Image related icons.-Some smiling lips, a camera lens, some vortex colour, a crop tool, a TV icon, and plenty more.they’re free to download and use as you wish! Thanks for the icon sets! They will come in handy. Hi Naaz. Thanks again for all the great icon sets. Keep em coming!